Beth would love to hear from you about questions or opportunities for her to speak or perform, or if you would like to join her in her work. Just email her at beth@bethgreen.org. At the same time, appointments for sessions of all kinds can be scheduled directly by you by clicking here. It’s easy! In addition, use the links just below to share Beth’s music, message and services with your social network. At the same time, you can also use social media to contact her with your comments. 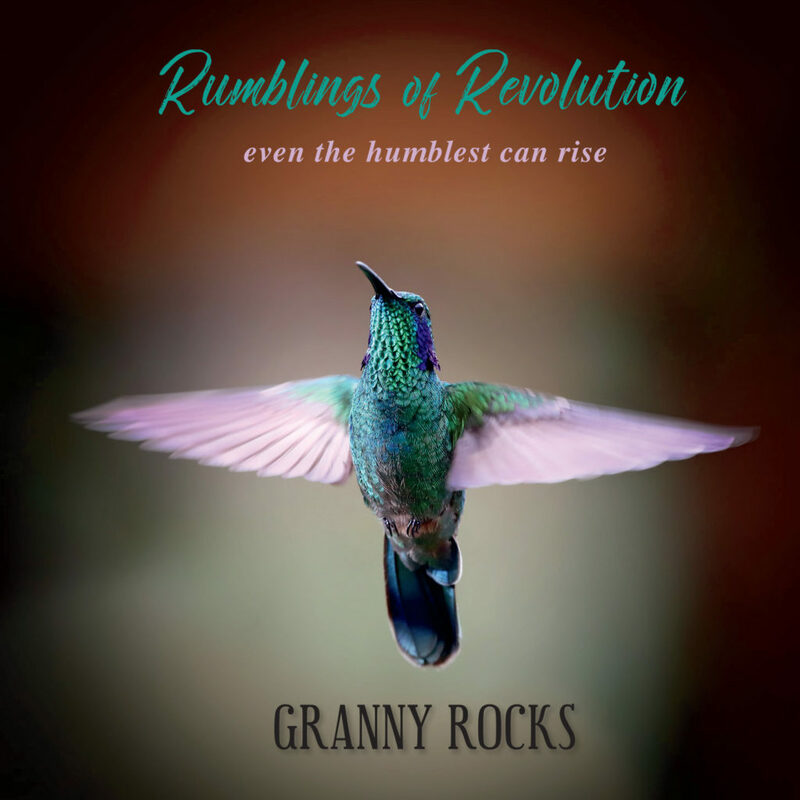 Please follow her on Facebook, where you can interact with her during the live program Granny Rocks Our World (GROW), her three-times-a week livestream! And Wednesday nights, after the show, you can join her for GROWTH, a weekly video-conferenced event, where people get together to discuss the previous GROW shows and Granny gives us all direct support. You can also subscribe to Granny Rocks TV, her YouTube channel, where you can leave her comments. Finally, you can also follow her on Spotify, though you can’t chat with her that way. See the links at the bottom of the page.